Ours is not just any funeral home. With our years of experience, and highly professional, friendly and compassionate staff, Ray-Nowell Funeral Home is the first choice for hundreds of area families each year. We are proud to embrace traditional values, diversity, and innovation in honoring the spirit and life of each person we serve. The prices below are based on the General Price List for Dickins Funeral Home. However, funeral homes sometimes have special pricing packages available, and you should ask if those are available. Please let the funeral director know that you found Dickins Funeral Home on Parting.com to allow us to continue helping families like yours. The General Price List we have on file for Dickins Funeral Home has an effective date of April 15, 2015. The prices on our site are for your reference only. We can’t guarantee that the actual prices will be the same as the prices listed on our site. All funeral homes have an effective date on their Price Lists that are subject to change and we recommend that you ask the funeral home for its most recent prices over the phone or for a copy of their General Price List. 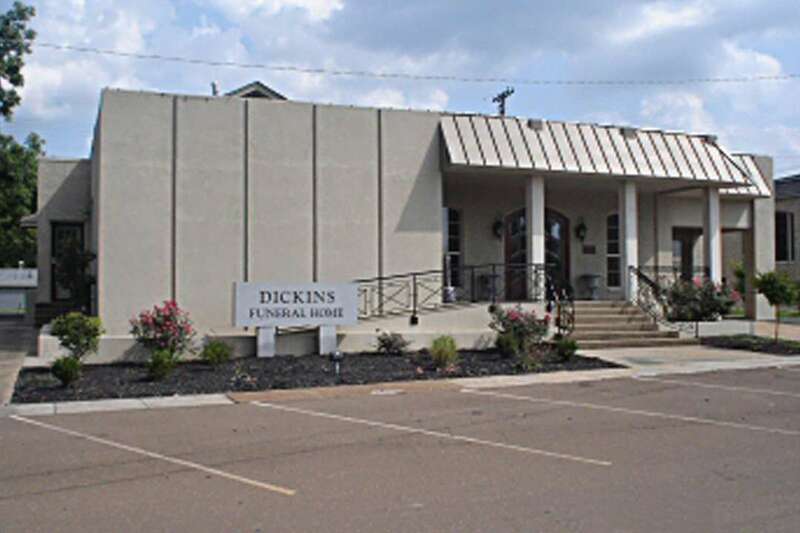 The funeral directors at Dickins Funeral Home are available to provide you with expert advice.